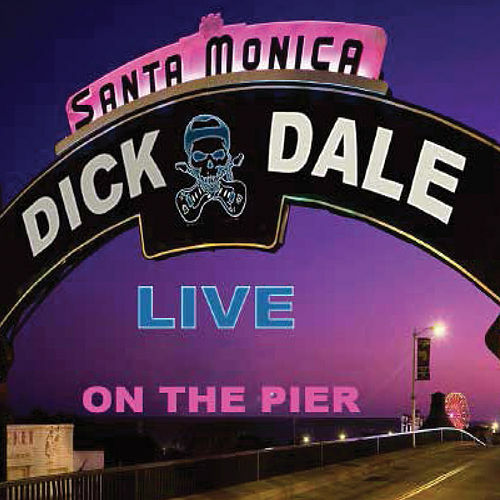 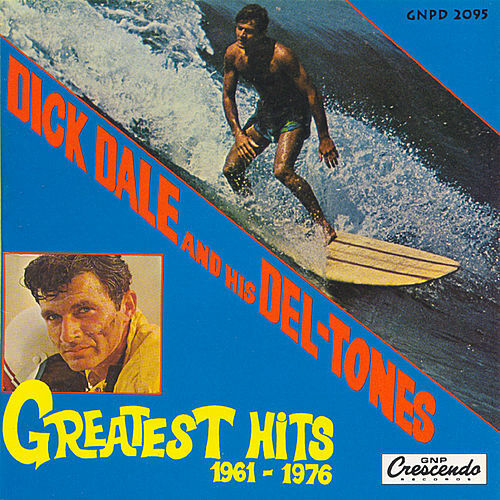 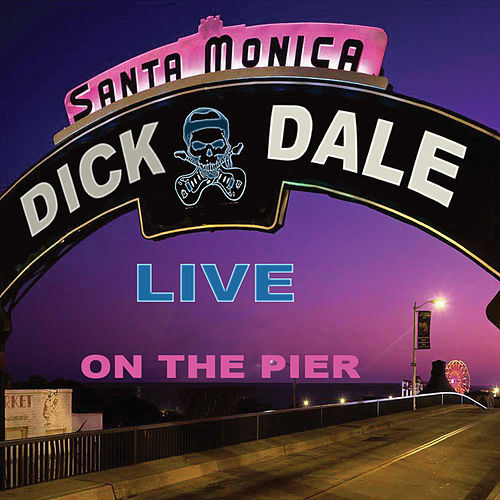 Covering 1961-1976, this compilation gathers Dale's influential surf guitar work and also throws in some honking hot rod music for good measure. 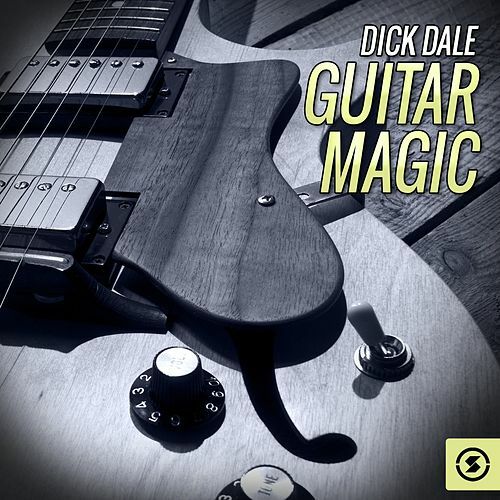 But this is really about Dale, his guitar and the way he makes that Fender sputter and sing like no one else can. 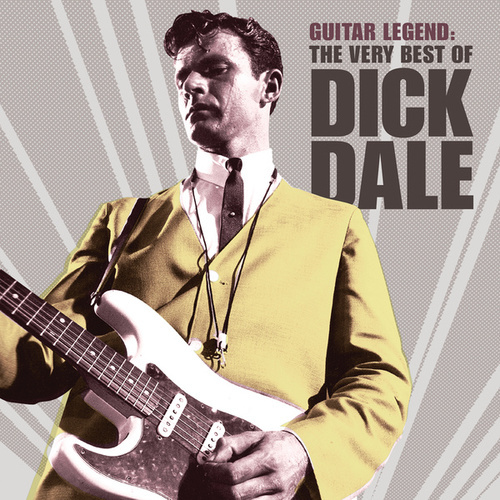 His frantic, spastic, reverb-drenched tone still sounds bewildering and beautiful.